A popular weekend escape from the hustle and bustle of Sydney, Bowral is a just a 90 minute drive from the capital city. Its perfect combination of rural charm and modern comforts make a stay in our Bowral accommodation the ideal country getaway for those not wanting to completely leave civilisation behind. The crisp English climate in Bowral has lent itself to the vibrant floral displays that can be found throughout the region. Depending on the season you stay in our Bowral hotels, you could be greeted by an array of spectacular spring tulips or the potent fragrance of summer roses, or even witness the planting of the colourful beds and gardens if you are here in the winter months. While you stay in a Bowral bed & breakfast you will be pleasantly surprised by the rather cosmopolitan atmosphere of the town. Streets lined with boutique galleries and antique stores, as well as cosy café’s to feed the thriving coffee culture. And when you get hungry? Gourmet restaurants will answer your rumbling stomach with fresh Southern Highland produce, prepared and plated in style. Stay in our Bowral accommodation and discover this unique country town. 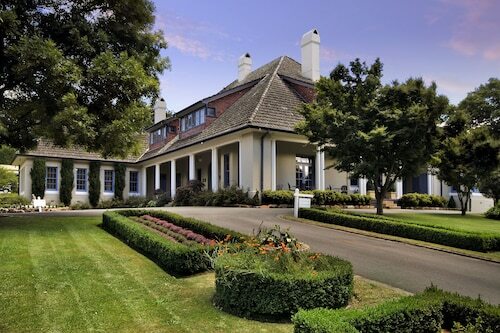 Situated at the foot of Mt Gibraltar, Bowral has become the country capital of the Southern Highlands. Bowral has all the convenience of a big city but without the fuss, noise or pollution. Many of its residents have embarked on a ‘Tree Change’ and traded in their city life for the country lifestyle. It is the perfect place for a country escape and with accommodation ranging from hotels and motels to B&Bs and a resort, there is accommodation to suit every traveller’s needs. Bowral is a nature lover's paradise with massed plantings of annuals and perennials that flower in three seasons. There are also bushwalking trails on Mt Gibraltar and through Gibbergunyah Forrest as well as a walking trail along the Wingecarribee River. This quaint town is most famous for its annual Tulip Time event held every September to October which attracts thousands of visitors each year. Tulip Time is one of Australia’s leading floral festivals and Corbett’s Gardens, located in the city centre, is the place to visit to see a brilliant array of over 100,000 tulips as well as other springtime plants, trees and bulbs. Bowral is the ideal base to explore the Southern Highlands and experience the beautiful countryside. Book your accommodation in Bowral for the perfect country escape. For more options nearby try our Mittagong, Kiama, Goulburn or Wollongong accommodation. 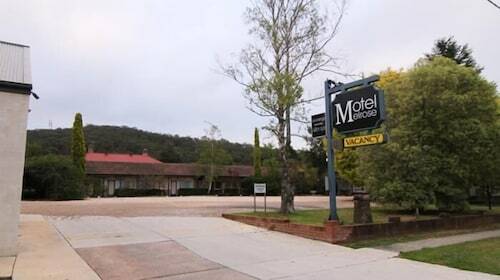 How Much is a Hotel Room in Bowral? 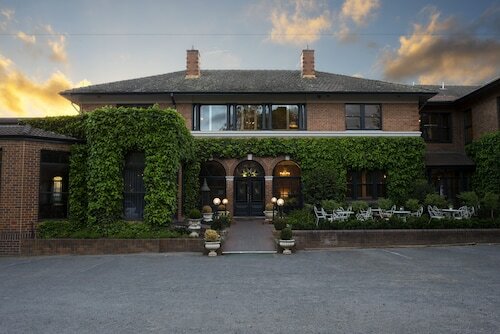 Hotels in Bowral start at AU$159 per night. Prices and availability subject to change. Additional terms may apply.